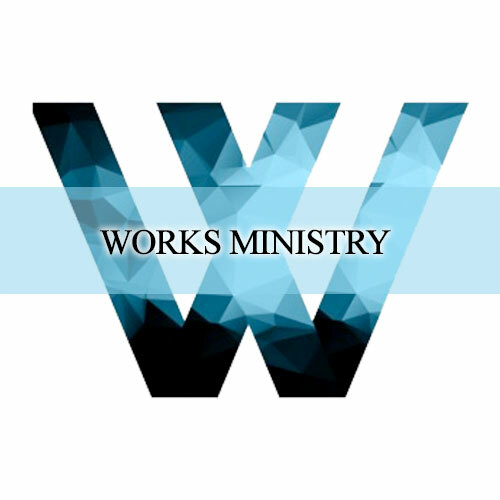 Works Ministry – Berkeley Mt. 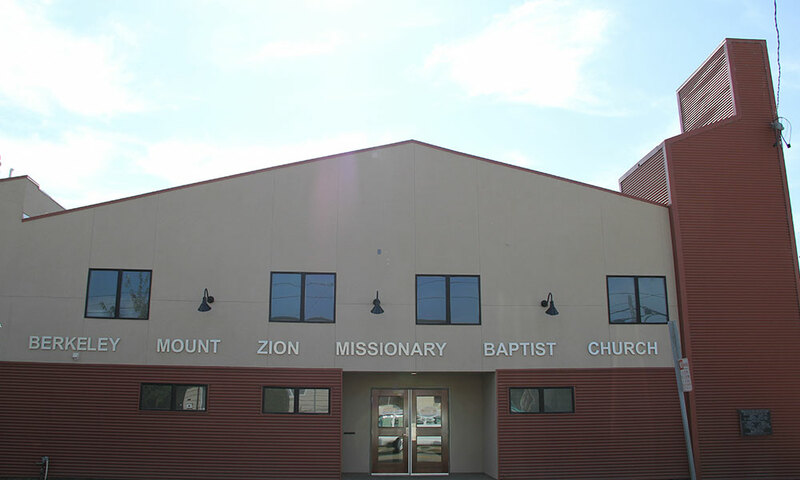 Zion M.B.C. 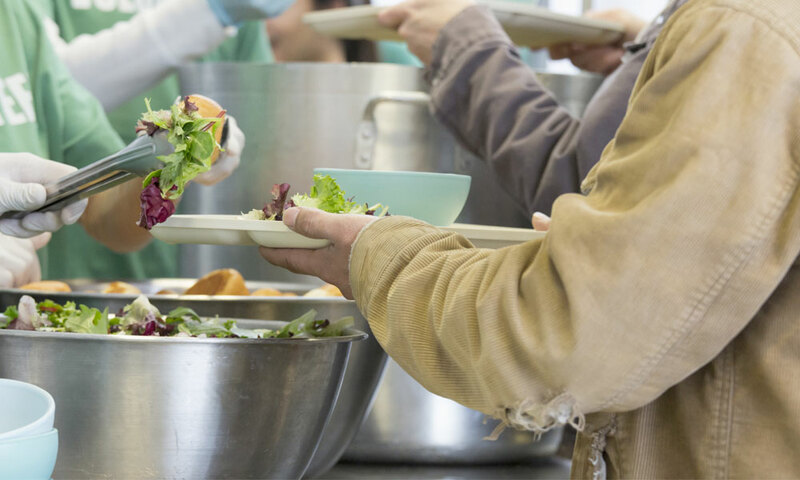 The Works Ministry empowers the people of God by providing services to our church and our local/global communities that promote healthy and successful Christian lives. The Transportation Ministry of Berkeley Mt. Zion provides rides to members to and from exultant worship experiences, and other activities that require transportation. Members of this ministry are timely, courteous and licensed drivers that desire to ensure that every member has the opportunity to participate in empowering the people of God through ministry on and beyond Sunday morning. 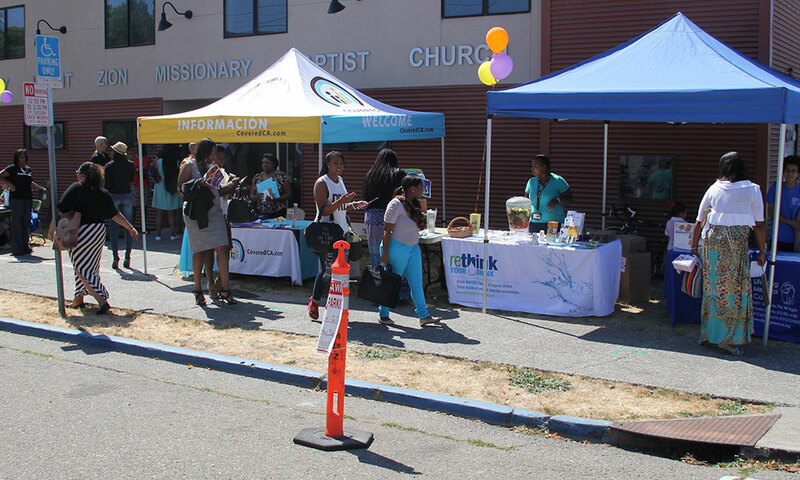 The Community Outreach Ministry provides information, insight and instruction in the areas of Foster Care, Anger Management, Community Clean Up, Alcohol/Drug Recovery, Smoking Cessation & Smoke Free Living, and HIV/AIDS. Members of this ministry have a heart for service and desire to impact the people of God by enlightening their spiritual lives through practical application. 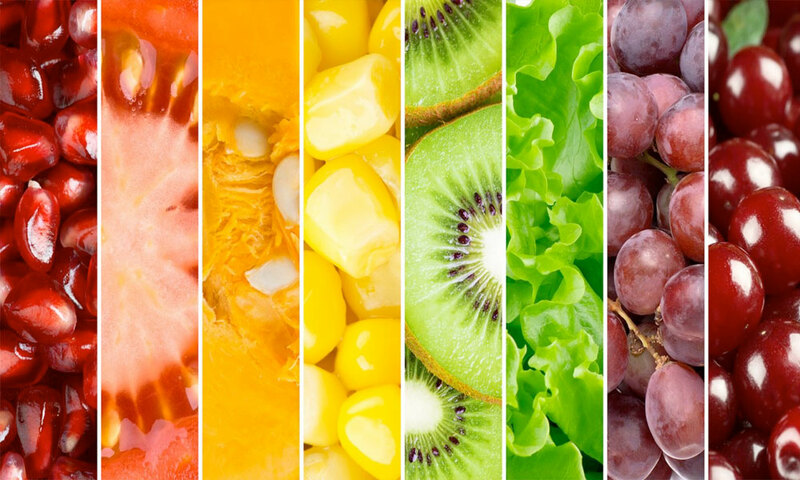 Healthy Eating Active Living Ministry equips the people of God by providing nutritional and spiritual instruction to combat deep rooted issues surrounding weight gain and loss. Members of this ministry enjoy promoting holistic healthy living and desire to share this enjoyment with other members of our church family. 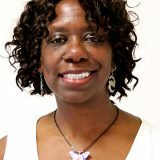 The Helping Hands of Zion is a non-profit arm of Berkeley Mt. 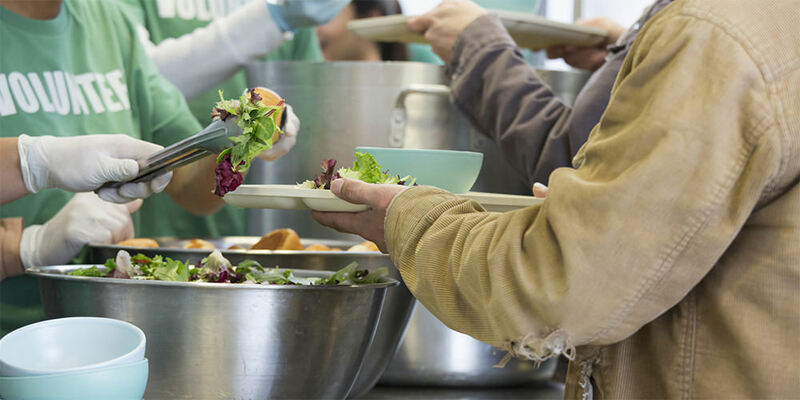 Zion that utilizes feeding and clothing programs to provide services to individuals in need. Members of this ministry have a heart for service and desire to make an impact on the greater community by providing for those in need. The Community Services ministry provides information, insight and instruction in the areas of Foster Care, Anger Management, Community Clean Up, Alcohol/Drug Recovery, Smoking Cessation & Smoke Free Living, and HIV/AIDS. Members of this ministry have a heart for service and desire to impact the people of God by enlightening their spiritual lives through practical application. The Berkeley Mt. Zion Grief Care Ministry is a vital and compassionate resource for those who are grieving as a result of life experiences and occurrences. It is our goal for those who are grieving to know that they are supported and encouraged as they walk through this season in their lives.